Paul manages DCR’s GIS mapping operations. He has over 15 years of experience in land use planning, wetland delineation, vegetation mapping, and environmental document preparation. He is skilled in all major GIS software platforms. Paul maintains DCR’s GIS data library and supervises our online mapping/web development projects. Paul is a qualified Incident GIS Specialist (GISS) with experience on over 35 major forest fires. Henry maintains readiness for all of DCR’s mobile mapping assets and supervises onsite mapping support projects. 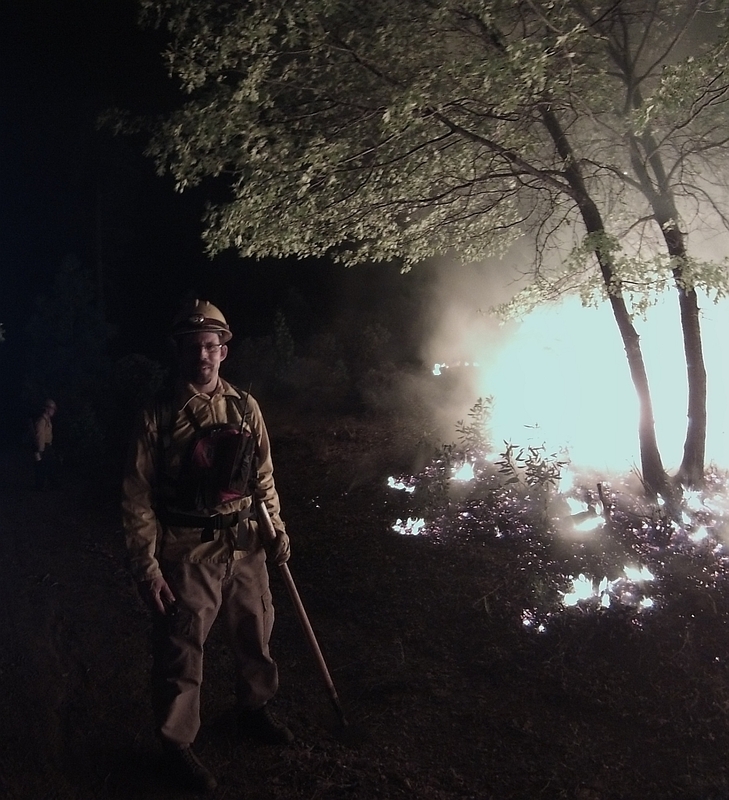 He is a qualified GISS and has supported mapping operations on wildfires across California. He served as an electronics specialist in the US Navy, and among other things, he keeps our diesel generators running. Zeke started Deer Creek Resources in 2011 and built it into California’s go-to outfit for wildfire analysis and mapping. He helps lead prescribed fire training exchanges with the Fire Learning Network’s ‘TREX’ program, builds equipment for our mobile mapping division, and advises rural landowners on wildfire safety and prescribed fire. 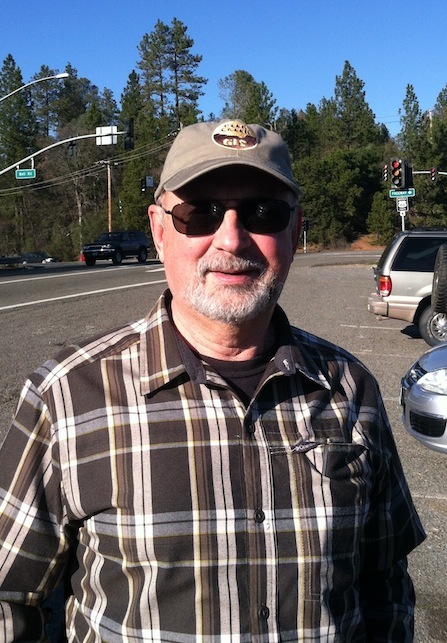 He has been working as a geographer on wildfire and forestry projects since 1995. With over 40 seasons of wildfire experience, Barry has worked as a firefighter, Hotshot Crew Superintendent, district fuels officer, Type I Incident Commander and Operations Section Chief, and as deputy regional chief for the US Forest Service in California. Since 1997, Barry has worked in the private sector, consulting on numerous wildland hazard mitigation and ecological restoration projects across the western United States. An expert in the use of Prescribed Fire, Mr. Callenberger is the Burn Boss for the U.S. Army’s Fort Ord Prescribed Burning Program.